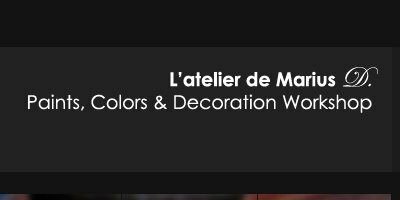 Home page for Atelier MD Paints, a Marius Dufour company. Designed by G2 Studio Creative Workshop. Did you like it? Help us spread the word! Daily-foo or we came back.